Due to a number of requests we are extending submission for Full Paper abstracts until Monday 19th December! If you would like to be considered for a full-paper but missed yesterday’s deadline, you can still submit your abstract for another week. 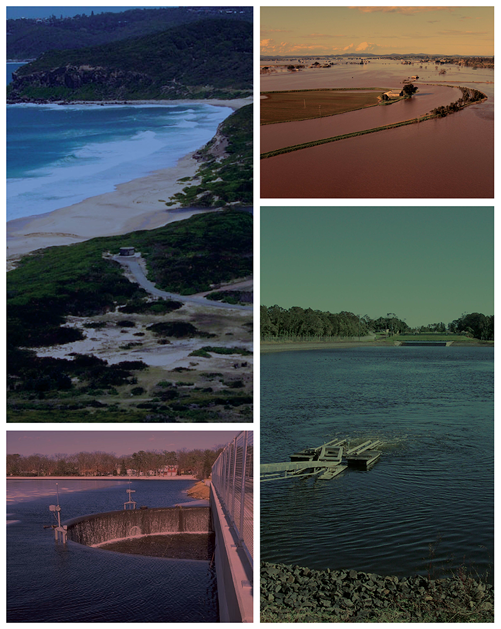 Engineer’s Australia plans to publish a set of proceedings for Climate Adaptation 2018. If you wish to have your abstract considered for a full paper abstract, you must submit your abstract by the 19th December. If accepted, you will have until 2 February 2018 to submit your full paper. If you don’t want to submit a full paper, you will have until 2 February 2018 to submit your abstract to present at the conference.